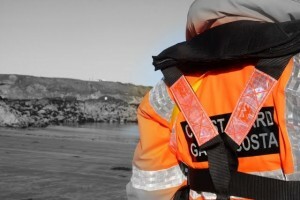 Skerries Coast Guard were tasked today to investigate a report of a fishing vessel which had swamped at Skerries harbour. Unfortunately the vessel, which was moored alongside the harbour quay, was swamped by the incoming tide during the night. 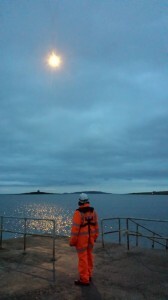 The Skerries Coast Guard team inspected the harbour area and no pollution was noted. The Coast Guard’s Sikorsky helicopter later performed an aerial observation of the area and nothing further was observed.